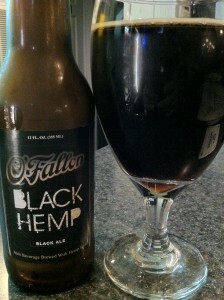 O’Fallon Black Hemp has a nice almost black color with a hint of dark amber at the edge. The head is minimal and fades to very fine bubbles at the edge of the glass. 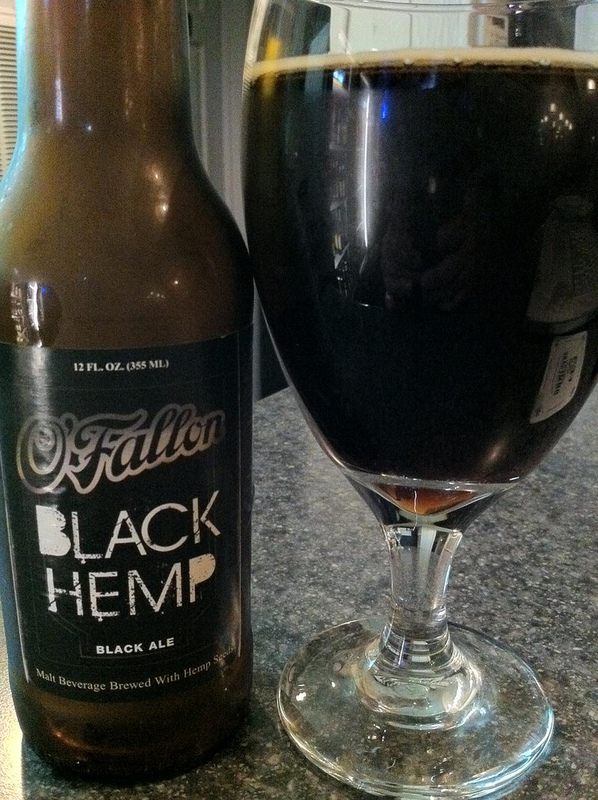 The aroma has deep malt aromas, which is right on given this is a Black Ale. The mouth feel is crisp and light in the mouth initially, but the finish shows more of the body in this beer. The taste starts out very mellow in the malt department, but it turns up quickly mid-way through the beer to present it’s deep malt flavors. As for being a session beer, the ABV is fine, but the bold malt flavors may hold this beer back from session beer list of most people.